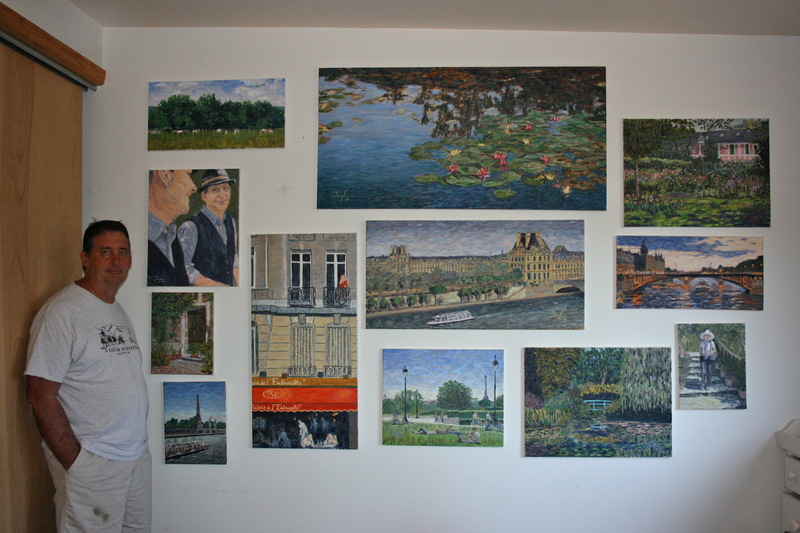 In Spring, 2012, my wife, Lindsey, and I spent 12 days visiting Paris with our friends, Greg, Cindy, and Afton. 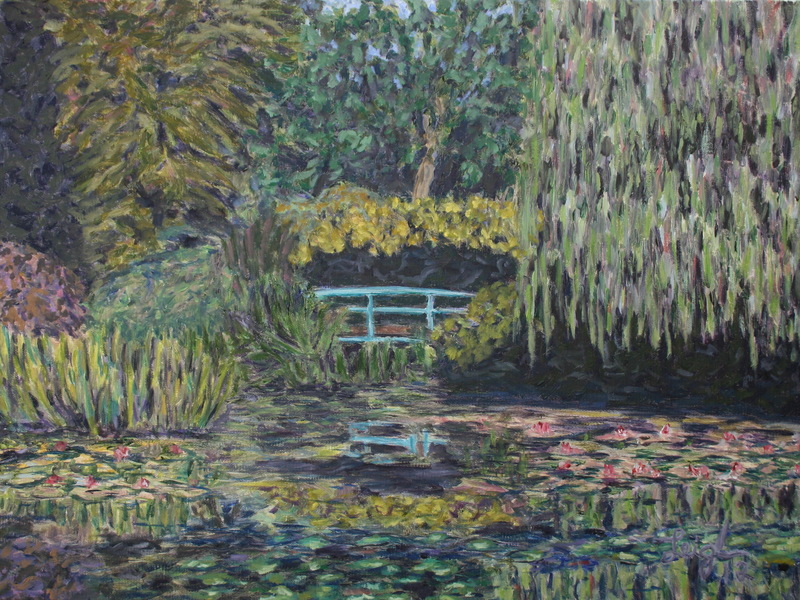 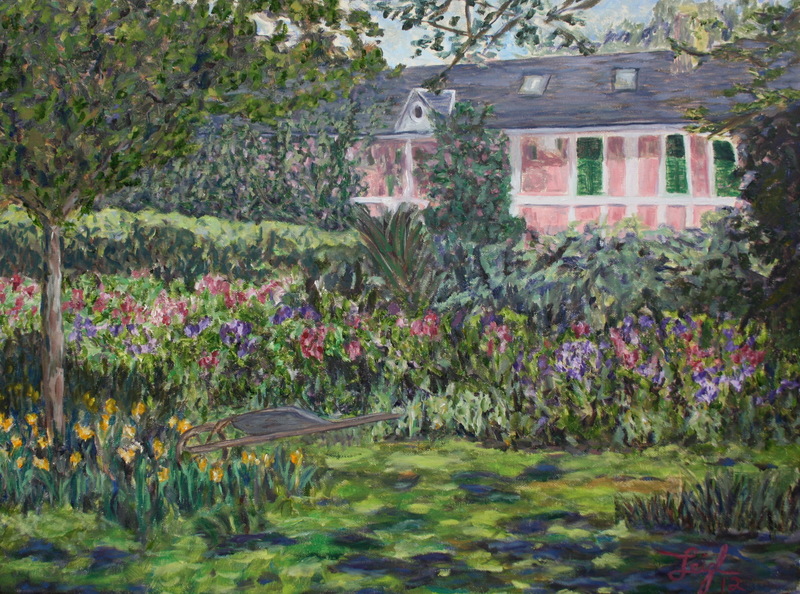 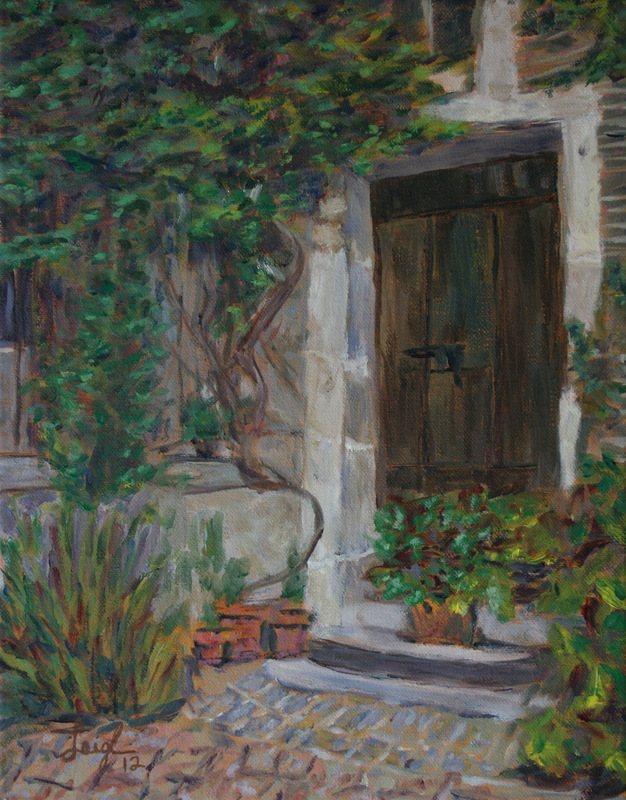 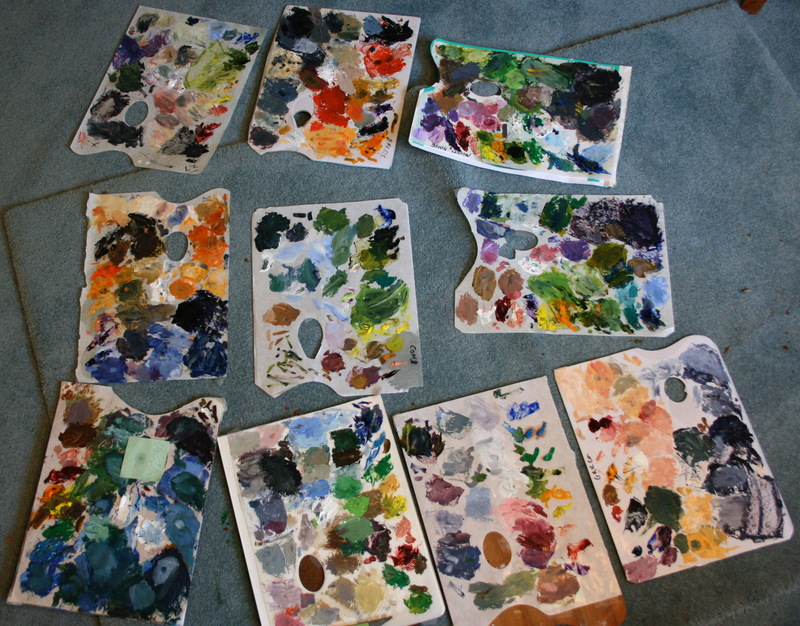 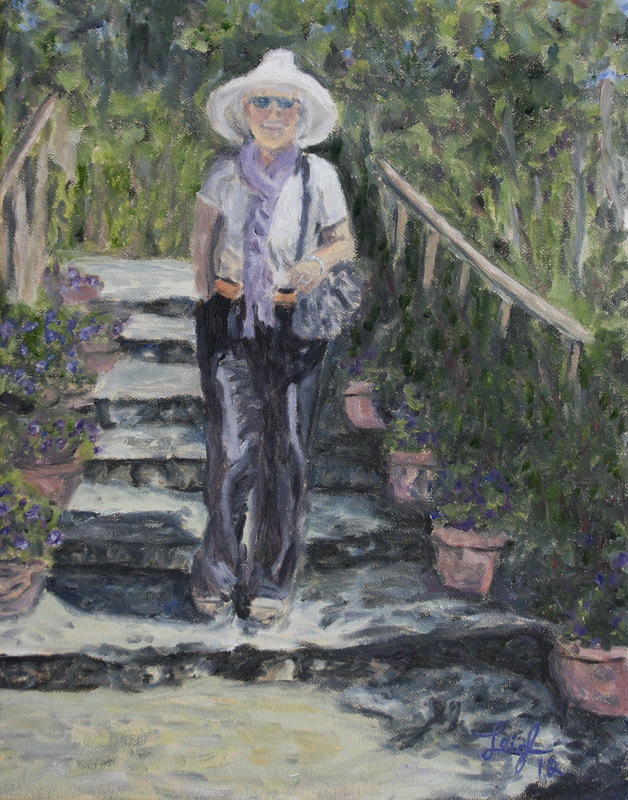 Inspired by the beautiful city sights, Monet’s house and gardens in Giverny, and the wonderful Impressionist paintings in several museums, I returned home inspired. 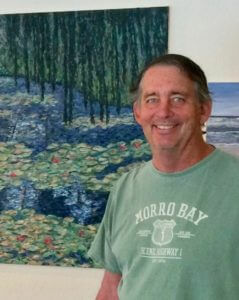 For the next dozen weeks, I produced this series of 12 paintings: landscapes, portraits, night scenes, and landmarks. 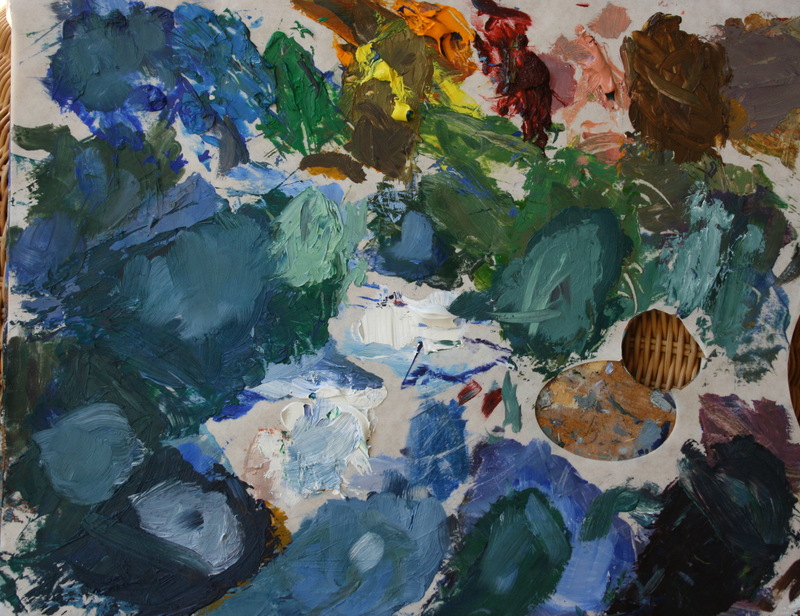 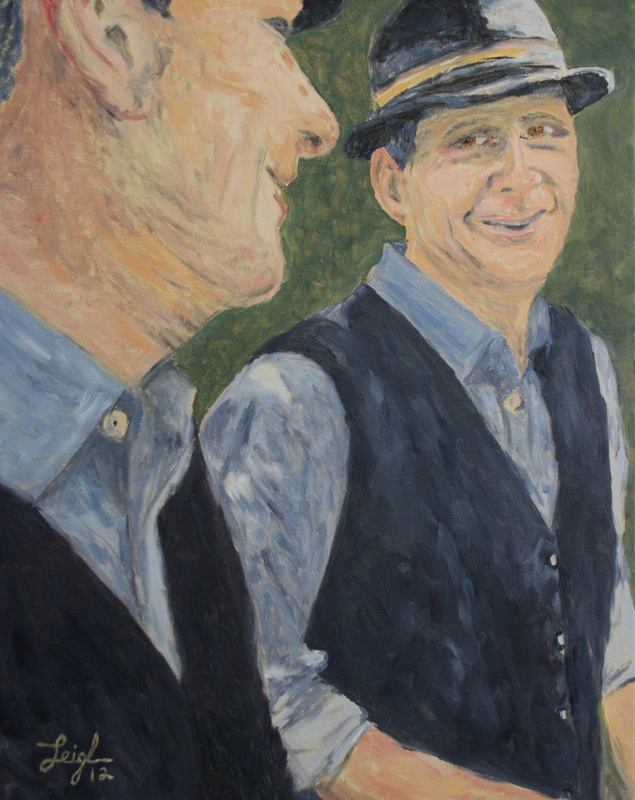 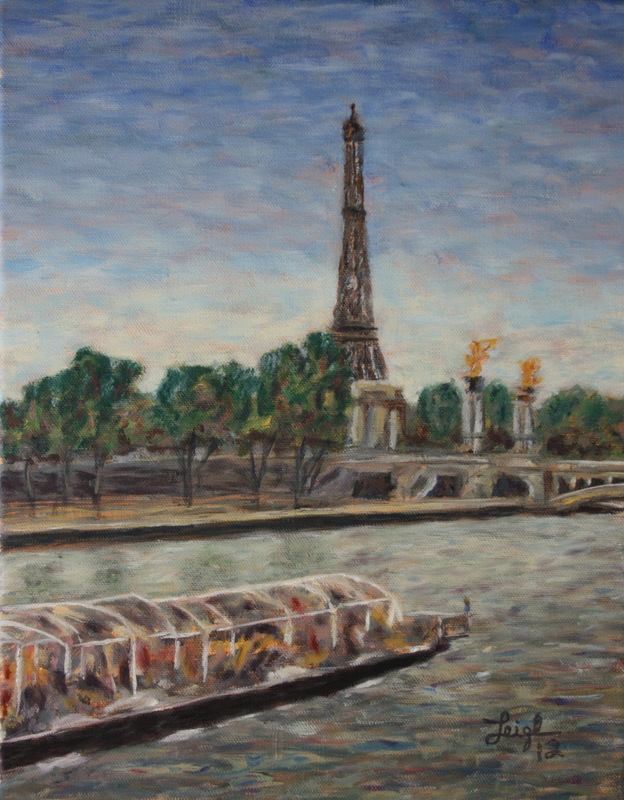 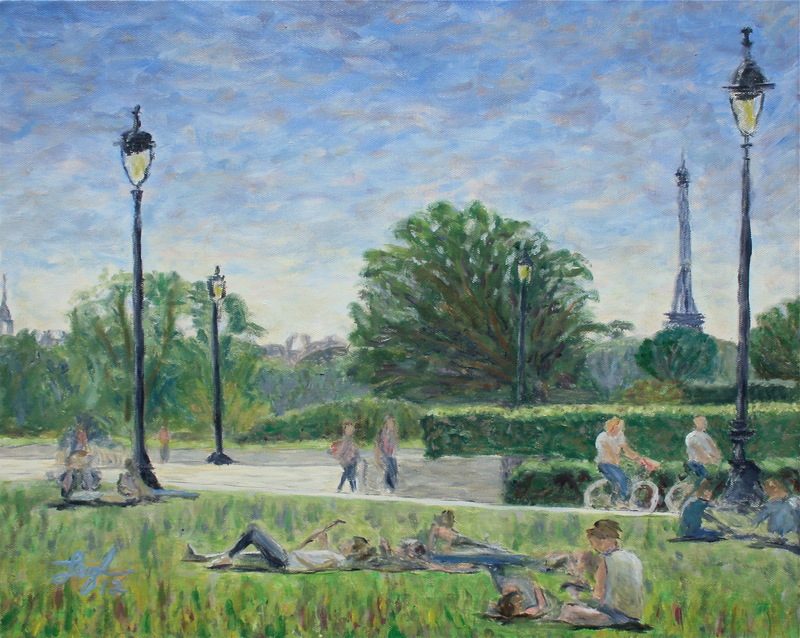 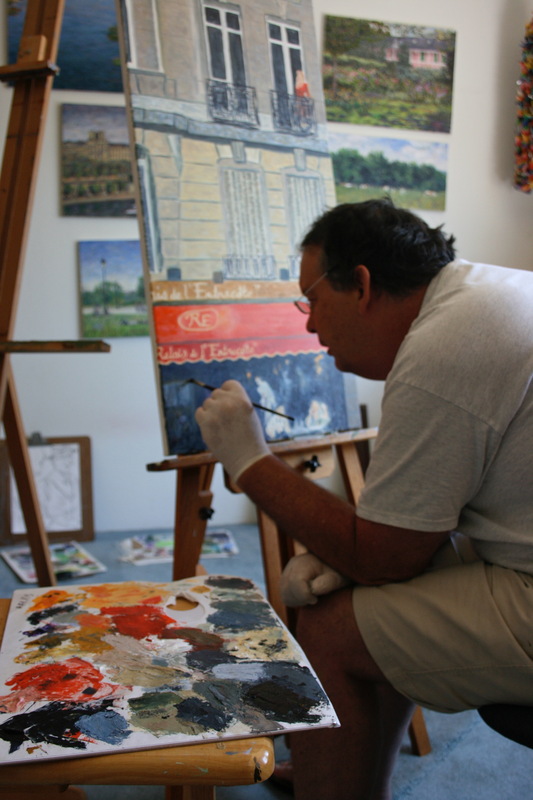 Watch the painting video "12 Days in Paris"